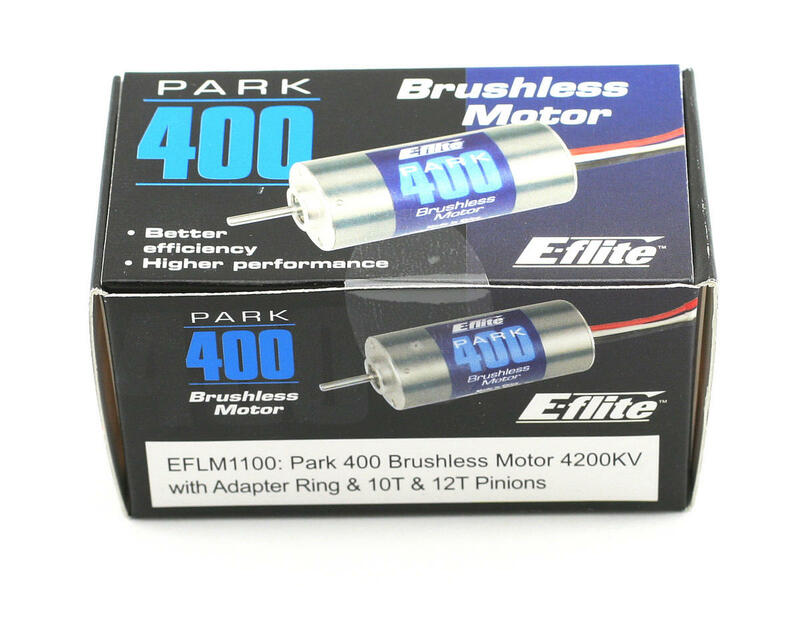 This is the E-flite Park 400 Brushless Inrunner Motor, 4200kV. 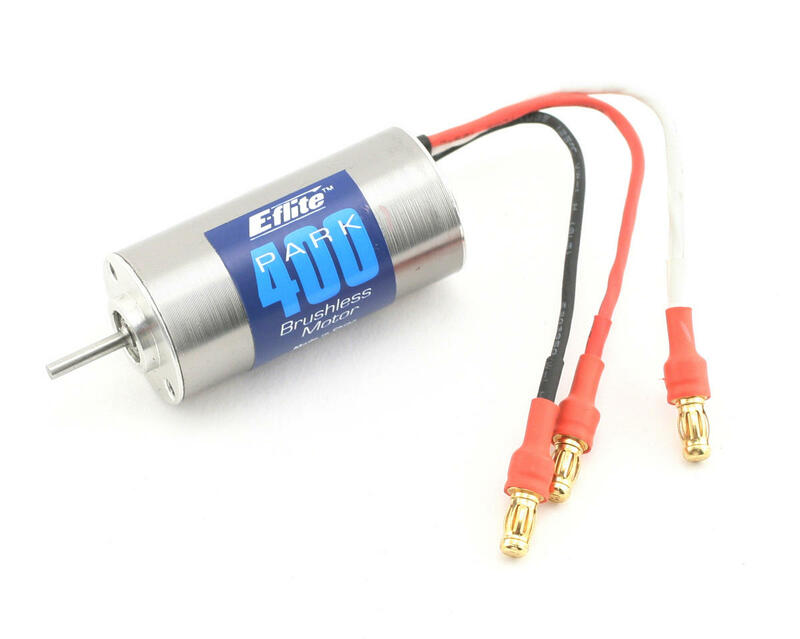 Get better and more efficient performance from your sport and aerobatic park flyers with E-flite's Park 400 brushless motor. 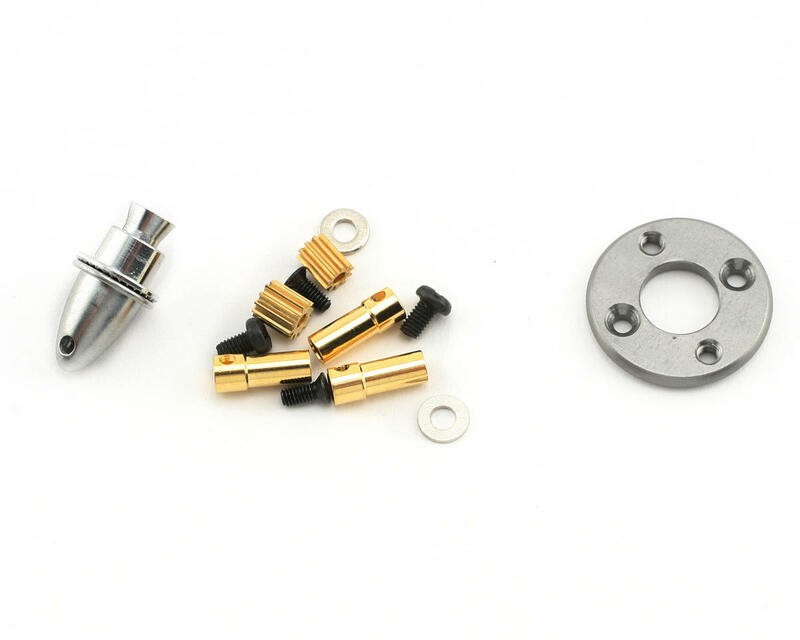 Once you experience the enhanced power of the Park 400 you'll soon realize it's a jump up from Speed 400 applications.